Flared denim is back and its better than ever!! These beauties will make your legs look miles long, especially when paired with heels. But they look equally fab with flats and wedges too. Now, keep in mind tailoring the length is key, you want to make sure the bottoms barely graze the floor in the back and allow for the tips of the shoe to poke out in the front. 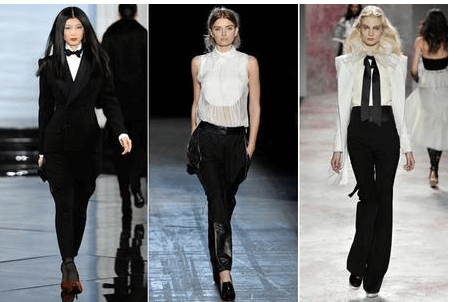 So, will you be wearing flares this season?